Serving up tasty treats for pet parents. We are thrilled to be named one of the five finalists in the Nestle Purina Pet Care Innovation Prize. The competition was steep, with more than 85 companies from 9 countries applying for a finalist spot. The Pet Care Innovation Prize is Nestle Purina’s way of working with other pet lovers to reward ideas that will raise the bar in making the lives of pets and the people who love them better. If you're like many of our pet parents, you're always on the go. 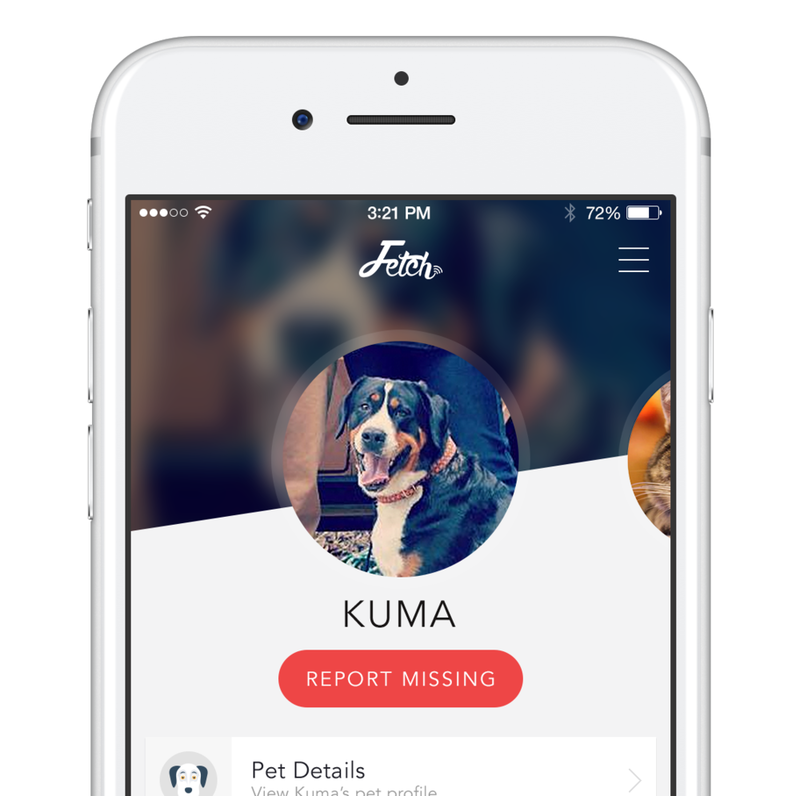 We've recently partnered with another fantastic company to.make pet life management simple and enjoyable for you and your pets! We're thrilled to share that P.L.A.Y is our latest addition to our Pet Shop! Hello Real Grass. Goodbye Potty Pads. Patio Pet Life is the all-natural solution providing real grass potty pads for your dog. Grown locally in Southern California, the hydroponically grown pet grass is soilless and 50 percent lighter than traditional grass, making it lightweight with just as much absorption and odor control. Farm fresh pet grass delivered to your door! It’s one of your biggest fears. Your dog or cat has gone missing. Not upstairs or in another room of your home. Missing. Gone. Jan 5, 2018 What is the right insurance for your pet? Oct 23, 2017 Hello Real Grass. Goodbye Potty Pads. © 2017, Fetch Labs, Inc.